Golf Saskatchewan welcomes two new board members. 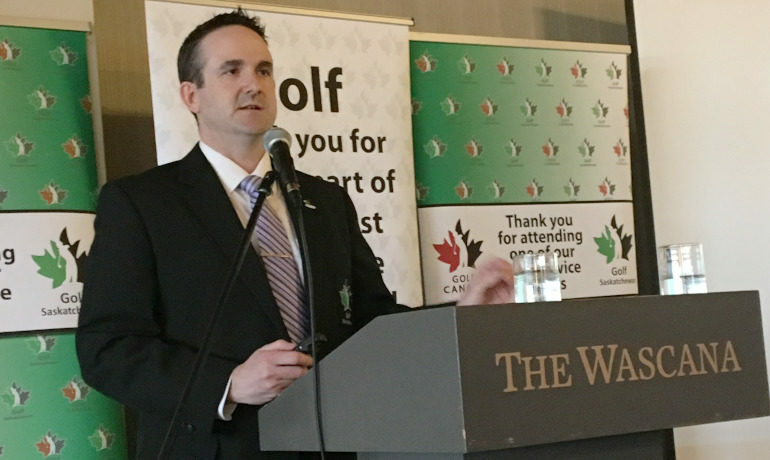 Golf Saskatchewan held their annual general meeting April 6 with positive news among the board of directors and finances. 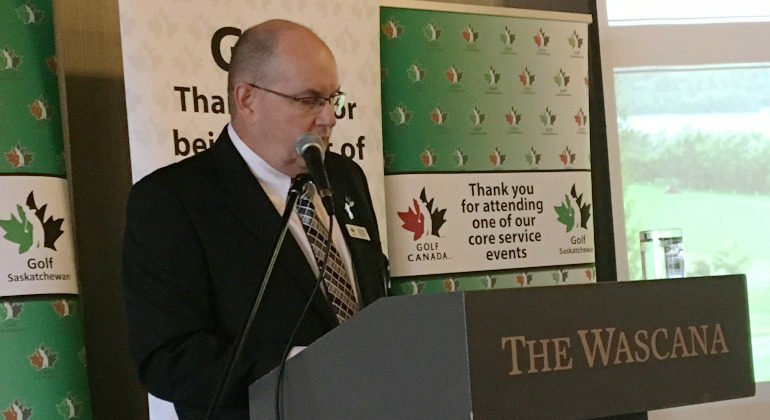 33 people attended the event at the Wascana Golf and Country Club witnessing the organization’s audited report, message from the president as well as hearing from executive director Brian Lee. President Delbert Betnar said the meeting played out very well. 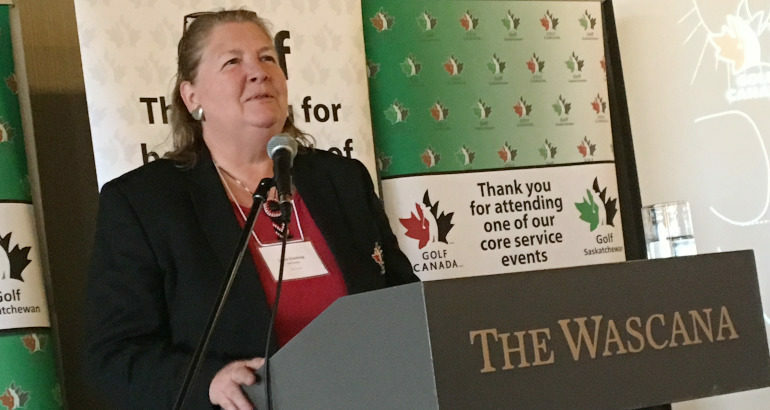 The organization expected to see a deficit of $85,000 but once the financial totals were calculated Golf Saskatchewan posted a deficit of $54,000. The organization is expected to be back on a balanced budget in two years. A large portion of the deficit is due to involvement at the CP Women’s Open in Regina. The AGM included an election of new board members. Judy Sefton is the lone board member not returning to the executive. 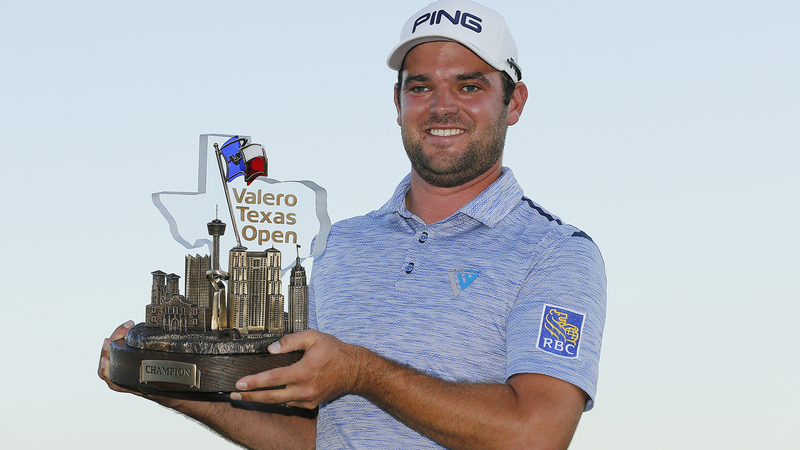 The Melfort resident is continuing to contribute to the sport. Betnar praised Sefton for her time and future endeavours. Danny Klugart and Diana Kerr have joined the board. Kerr brings experience in several volunteer positions, Klughard has played in Golf Saskatchewan championships for over 15 years. Betnar said bringing Kerr and Klughart on board is very beneficial. “Getting that young experience and elite player aspect is good and getting Diana on, we get another female voice on the board which is good,” Betnar said. Betnar returns as president, Yorkton’s Don Kunkel is the vice-president, Todd Bergstresser returns as the treasurer. Nipawin based Kevin Duchscherer and Larry Wagman of Regina were successful in returning to the board. ‘The last year was an exciting year, this is going to be an exciting year too but in a little different way. Hopefully we grow on the CP Women’s Open,” Bednar said.